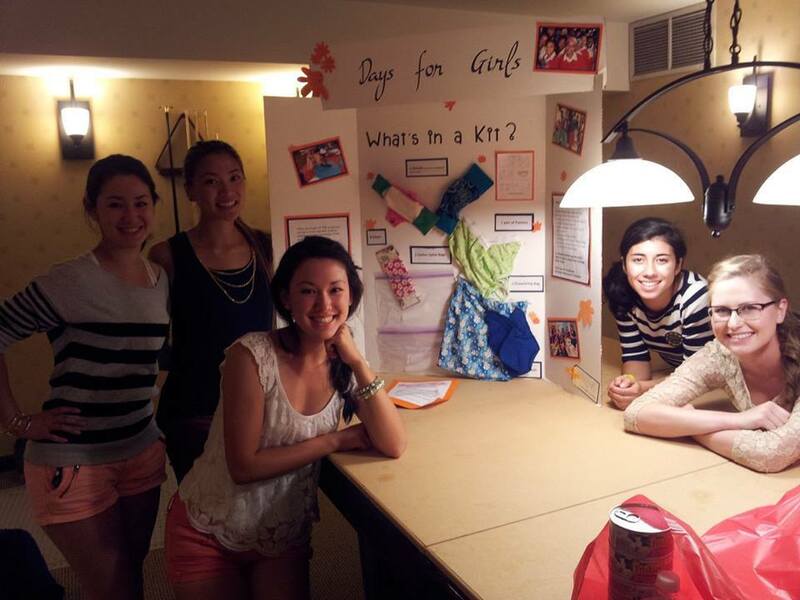 Kim, Ellie, Amber, Emi, and Nicole with a poster promoting the Days for Girls project. Once again, a group of girls from the Tri-Cities Rotaract helped out one of our sponsoring Rotarians, Vida, with “Days for Girls” this month on August 1. We’re excited to have the opportunity to participate in this cause on a regular basis! Read more about Days for Girls on our original post or on their official website. See more pictures on our Facebook page. 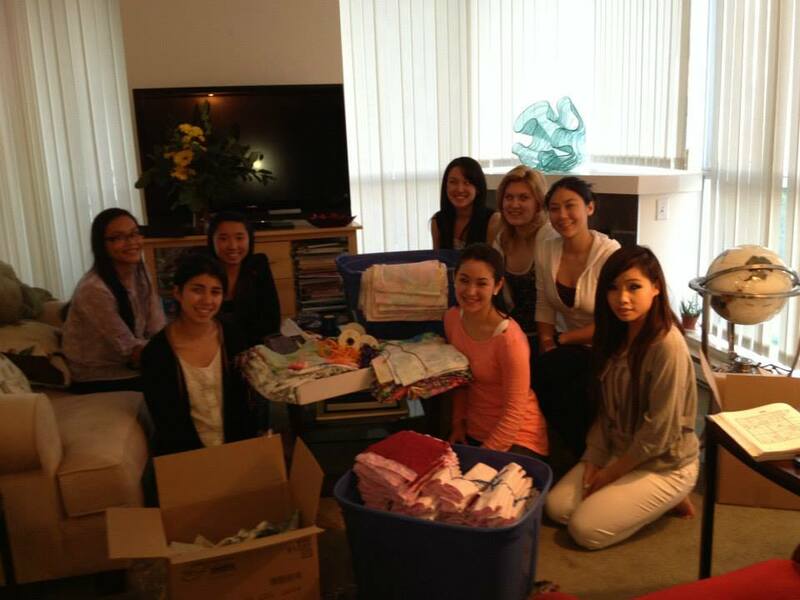 Port Moody Rotarian Vida Peterson graciously invited the girls of the Tri-Cities Rotaract to her home on June 11 to pack supplies for “Days for Girls”, an initiative to send feminine hygiene products to girls in developing countries so that they are able to attend school and live normal lives. It was a wonderful experience and we hope to stay involved with this project in the future! View the full set of photos on our Facebook page.